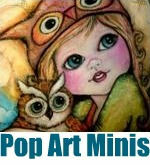 Pop Art Minis: Bewitchingly Beautiful Halloween Fun...Another Mini Completed! DONE! Bewitchingly Beautiful Halloween Fun...Another Mini Completed! DONE! I must admit it's a mysterious site! Best Friend Jack now how do you like that! 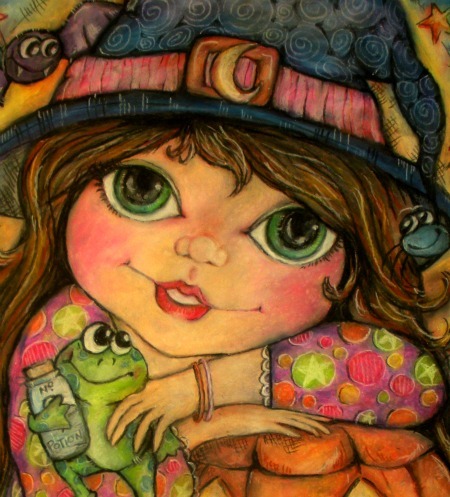 A fantastical web will surely be spun! 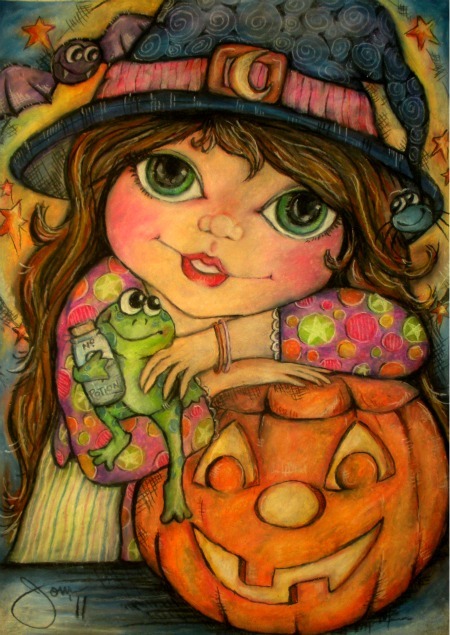 Halloween Tricks and Treats is what it's all about! Frankie Frog is ready for his close up! 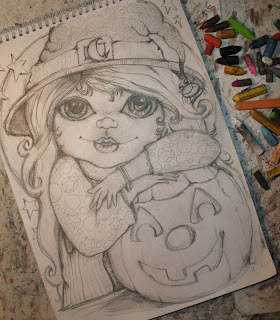 Oh, and here's the sketch "sneak peek" before pops of color and a few new additions! All those in favor of more Halloween Fun say EYES! 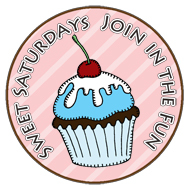 Check out all the "sweet" fun! Whooohooo! 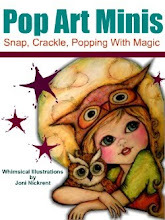 Pop Art Minis Now Represented by Penny Lane Publishing! 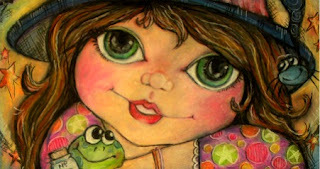 Just adorable Joni, love her hat too! EYES! Yes, more halloween fun, this is so cute. 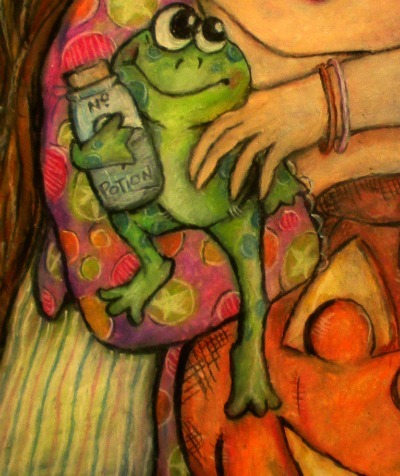 i love that face on the frog. Thanks so much Lissa, Christine and Heather! So happy that you popped by! The sweetest thing is reading about your success! Congratulations. I knew it would only be a matter of time before someone picked these up for licensing, they are so adorable.